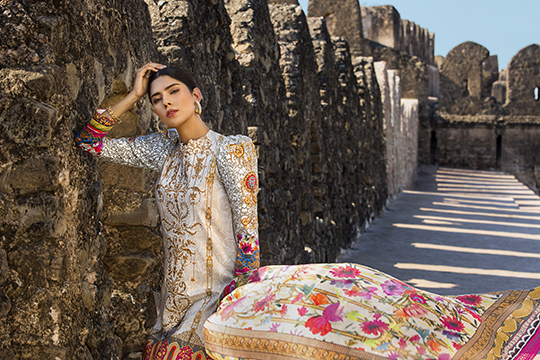 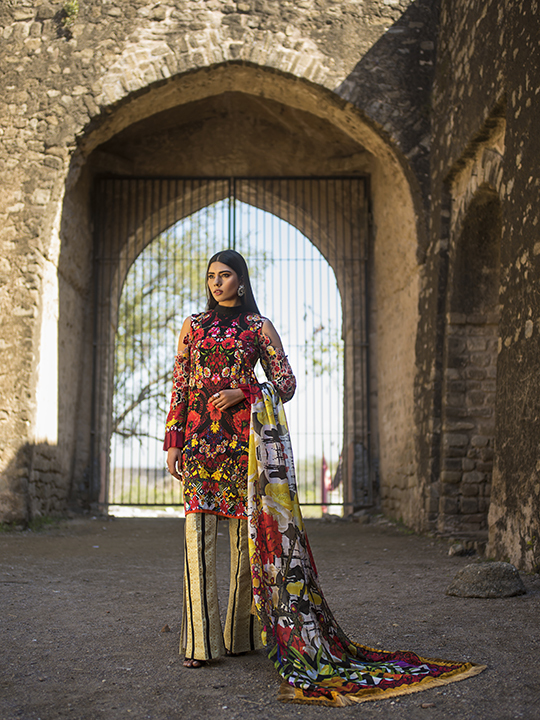 The brand Maheen Karim has always remained synonymous with delivering whimsical patterns on playful silhouettes, that allow the woman adorning them to look and feel bold and elegant. 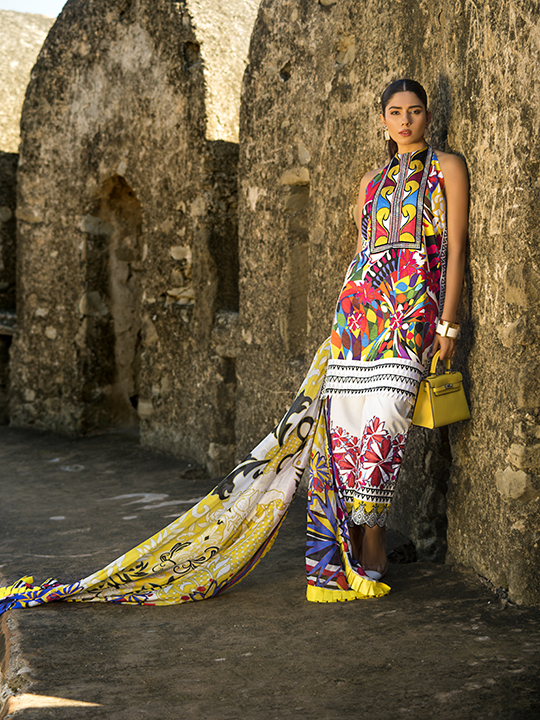 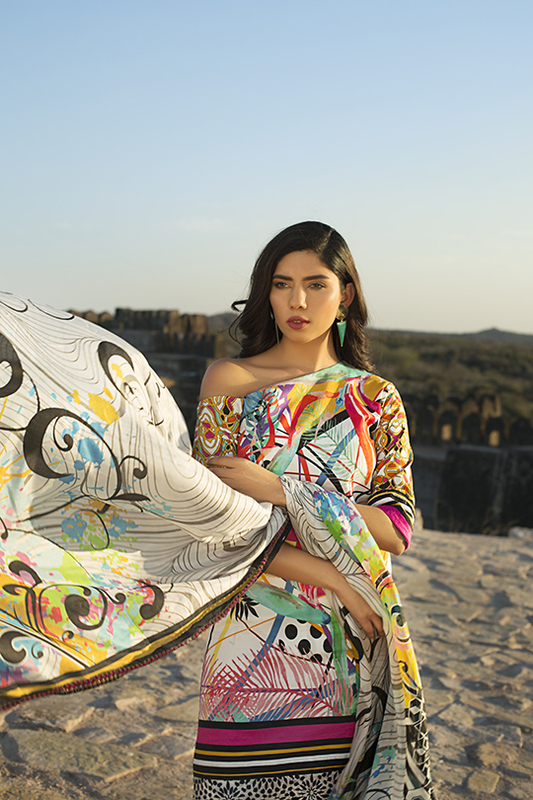 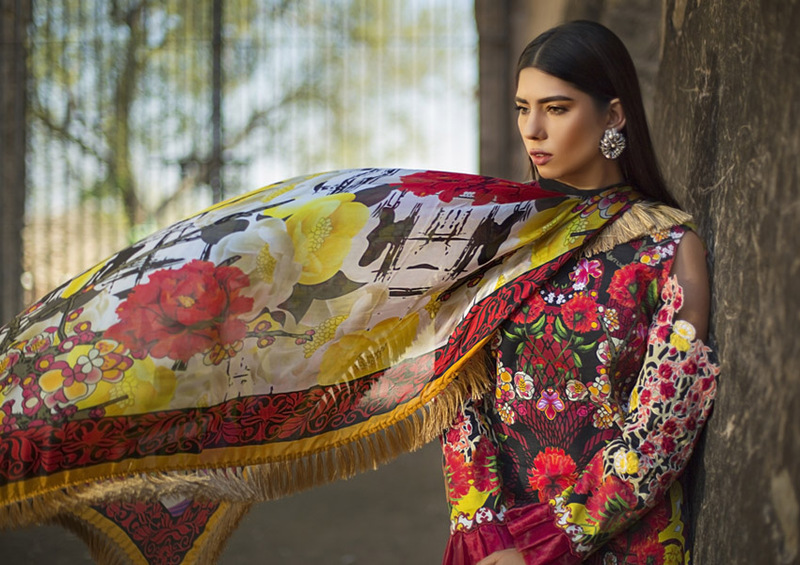 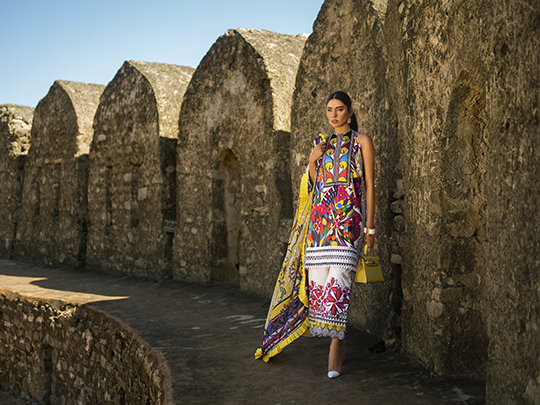 This spring, in collaboration with ZS Textiles, Maheen Karim is back with her colorful lawns packed with vibrant prints and versatile aesthetics! 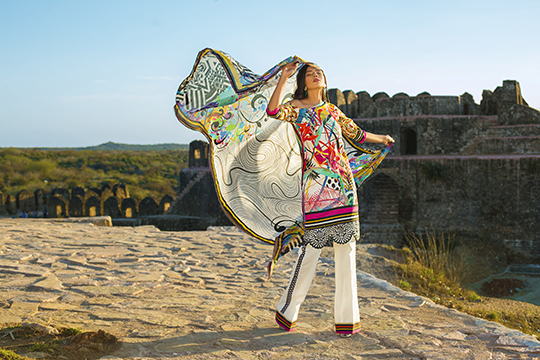 For the modern and empowered woman of today, Maheen Karim’s lawn pose personality in every way! 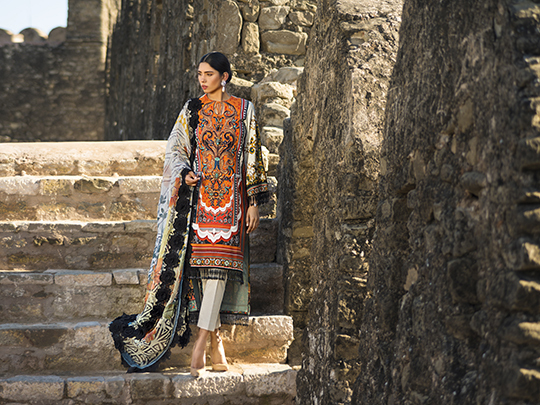 From the intricate embroideries along with the luscious dupattas, this is one collection that has something for everyone! 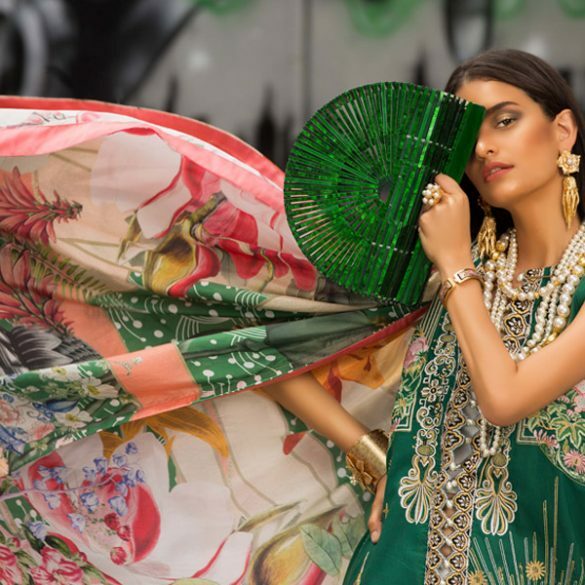 Whether you’re looking for something casual yet chic to wear for your day lunches and late afternoon tea time, or whether you’re looking to be bold for your evening look. 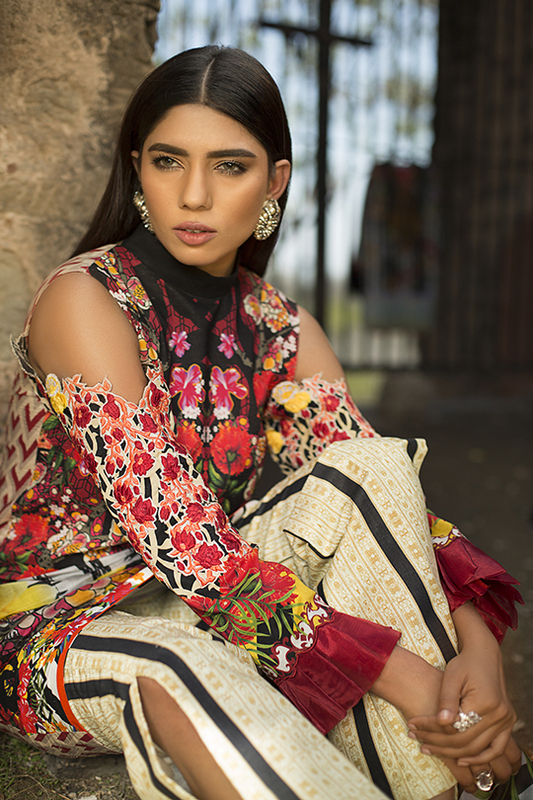 What we love is how flexible these 3 piece babies can be styled! 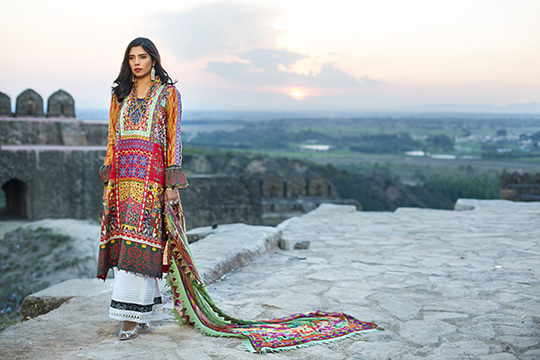 You can wear them as breezy kaftaans and maxi’s or as a classic shalwaar kameez! 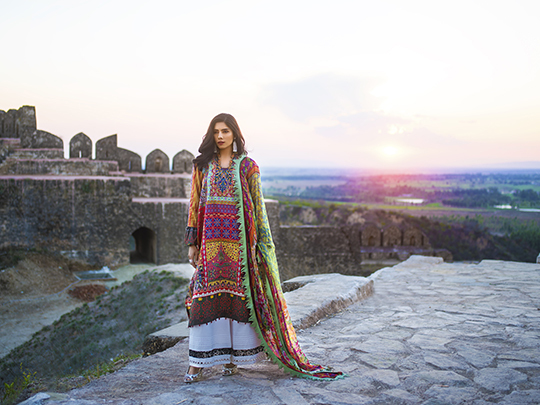 Maheen Karim gives you the power to be you! 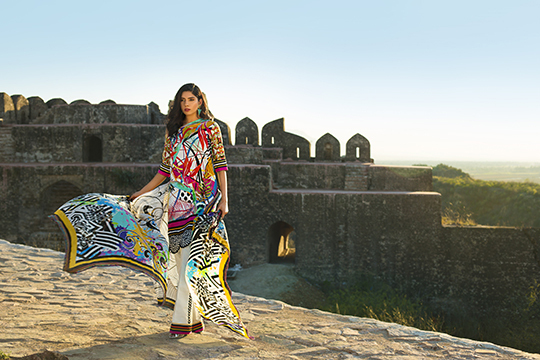 This collection launches on the 6th of April so we suggest you get ready to pick out your favorites! 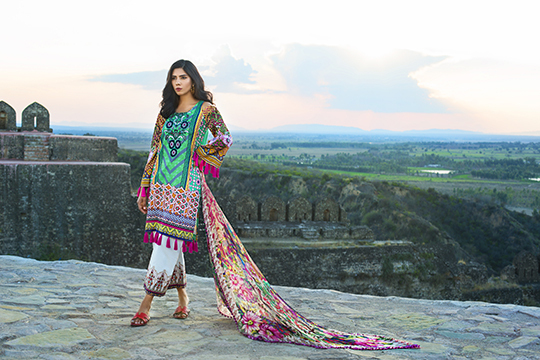 Scroll down to check out more!